The 430 deluxe gas fireplace insert is sure to become the focal point of any room, as it showcases a presentation of fire that is second to none, with a 20% larger viewing area than most inserts its size. The 430’s fire is displayed through a big, open window that is extended down further to create the look of a traditional, open fireplace. 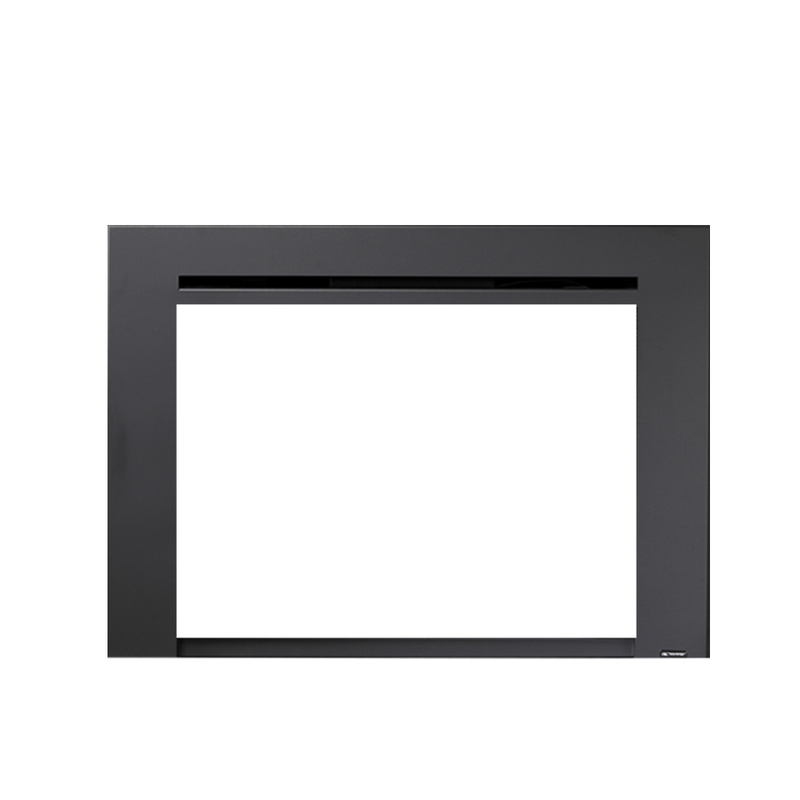 This gas insert is perfect for providing warmth to smaller homes and for zone heating specific living areas. It features fully automatic controls with the GreenSmart™ 2 handheld remote, and comes standard with rear interior Accent Lights and convection fans.